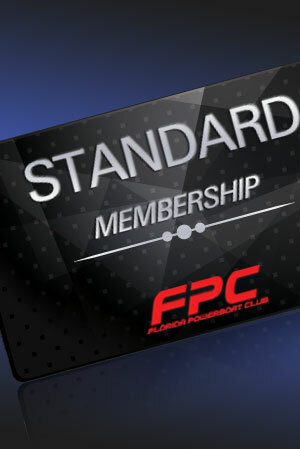 Don’t forget to register for the 24th Annual FPC Emerald Coast Poker Run! 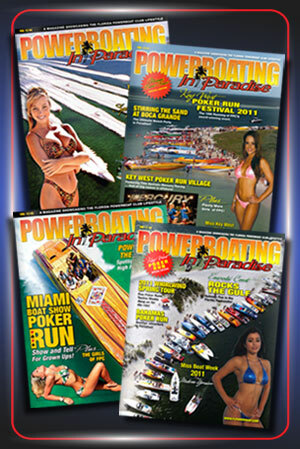 Come out and enjoy an exciting powerboating filled weekend! 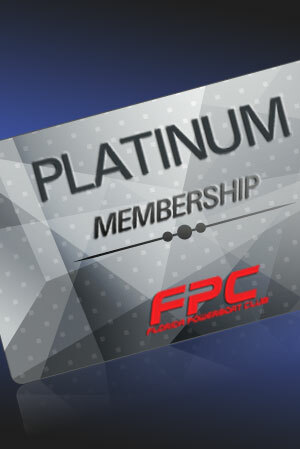 The next stop on the FPC powerboating tour is nearly here! 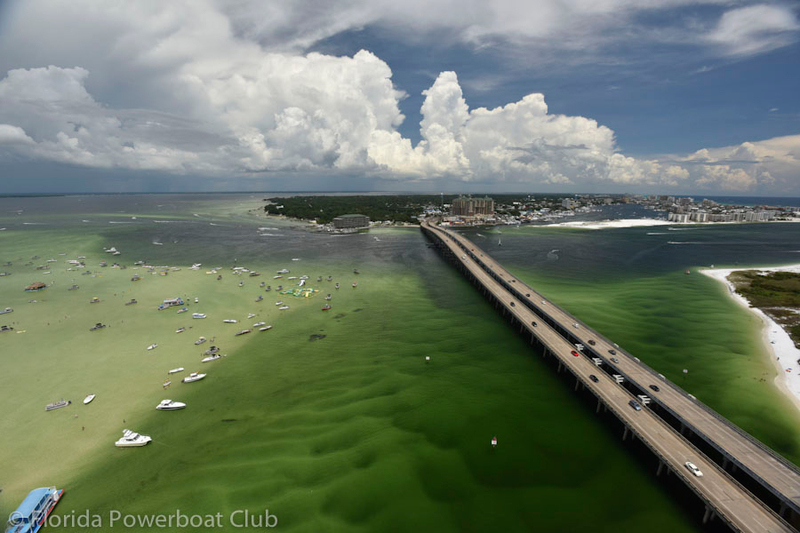 The Emerald Coast Poker Run will take place August 16th—21st, 2016 in Destin, Florida. Along with an exciting poker run to be had, there will be many other festivities included in the weekend such as a Mardi Gras parade and Casino party! Check out the complete list of events here. For the last 24 years, the Emerald Coast Poker Run has been making waves in Northwest Florida! Boat Week is a week–long boating celebration on the Emerald Coast that rounds out with The Emerald Coast Poker Run. Benefiting the Emerald Coast Foundation, an organization that supports children’s charities and youth organizations in Okaloosa County, the Emerald Coast Poker Run and Boat Week events, have raised over 2 million dollars to date for its cause. Boat Week events and activities have been designed for the participation and enjoyment of the local community and all of our area visitors. Events include a Ladies Night Luau at Helen Back, Miss Boat Week Bikini Contest, a Captain’s party, and The Emerald Coast Poker Run on the beautiful emerald waters of the Gulf followed by the Poker Run Party at the Emerald Coast Convention Center.